The top base salary pay for a New York Police Department (NYPD) detective is $87,278 per year. However, an individual's career as a law officer within the NYPD begins as a police officer. The starting base salary of a NYPD police officer is $41,975. Unlike sergeants and captains who must pass an examination, the promotion to detective is based on merit. Recruits into the NYPD start their careers as patrol officers and work their way through various facets of law enforcement. Typically, police officers who are assigned to an 18-month investigation will be given the designation of detective. However, it could take several years to earn a promotion to detective. The time will vary from individual to individual based on experience, aptitude, and merit. The title detective (3rd grade) is conferred upon newly appointed officers who are promoted into the detective ranks. Police officers who are promoted to detective receive pay commensurate with the title, which can reach a top base salary of $87,278 ( for detective 3rd, 2nd, and 1st grades). Total compensation for a detective (3rd grade) can reach $97,735 which includes top base salary, longevity (at 10 years), holiday pay, and uniform allowance. Total compensation does not include overtime and night-shift differential. Thus, a detective (3rd grade) may earn over $100,000 per year, according to the NYPD. While salary plays a large part of a NYPD detective's compensation package, other benefits factor into overall pay. For example, NYPD officers receive 13 paid vacation days during their third year of service and 27 paid vacation days after five years of service. Among other benefits, NYPD officers have unlimited sick leave with full pay and a choice of paid medical programs. NYPD officers can also retire at half pay after 20 years of service. The first step in the process is taking the Police Officer Written Exam, which is given Monday through Saturday and is administered by the Department of Citywide Administrative Services (DCAS). Over the last five years the Application Processing Division has processed 86,000 applications and has hired 12,318 recruits. 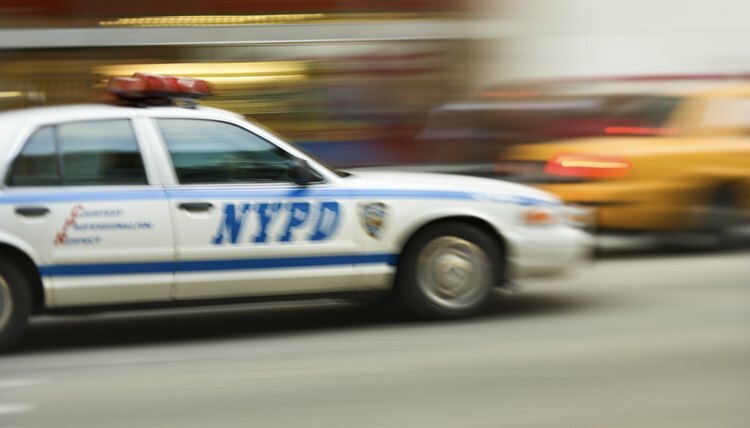 According to its website, the NYPD has 23,000 police officers and 5,000 detectives. Saint-Leger, Randolf. "Salary of a New York City Detective." , https://careertrend.com/salary-of-a-new-york-city-detective-13655516.html. 26 September 2017.